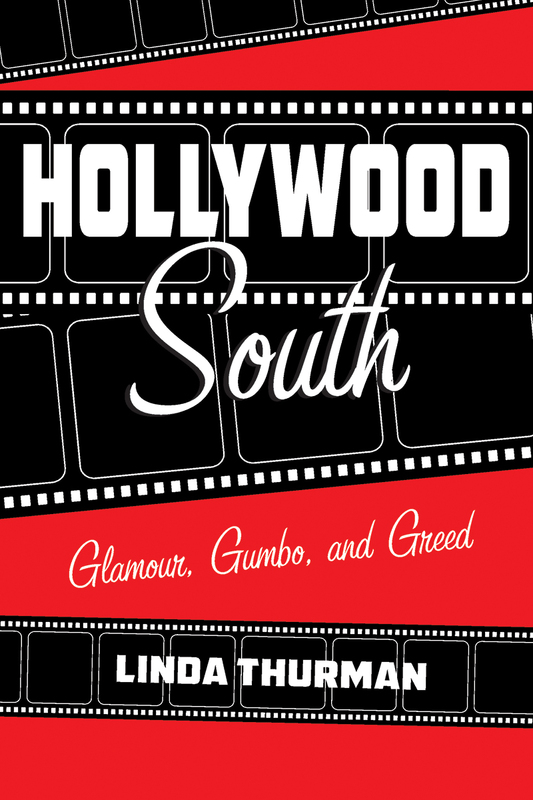 Linda Thurman is the author of “Hollywood South: Glamour, Gumbo, and Greed” by Pelican Publishing. She was a hippie in the ‘60’s, theatrical lighting designer in the 70’s, a Hollywood executive in the 80’s, a Digital Revolutionary in the 90’s, and until her retirement in 2013, a professor, strategic consultant, and co-owner of Emerald Bayou Studios. She is the executive director of the Institute for Cinema Ephemera which is dedicated to the preservation of movie posters and artifacts..
Ebook on Amazon! "Louisiana dethroned California as the movie capital of the world in 2013. It's a fact. The Los Angeles film office said so."